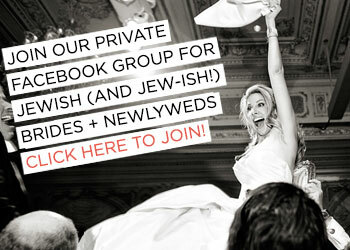 I’ve got some big news today: I’ve officially opened the doors to Smashing The Glass’s all-new Brides Club, the members-only secret community for planning your perfect Jewish or Jew-ish wedding, your way, whilst keeping planning stress to a minimum. And I’ve got an unbelievable 24-hour bonus for the quick action-brides who sign up today… read on! 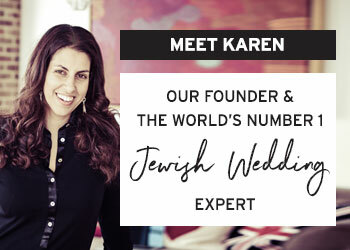 I first opened my private, members-only Club for Jewish and Jew-ish brides earlier this year, and based on what I’ve learned from my founding members I’m now opening our bigger, better, even more ‘smashing’ Brides Club! 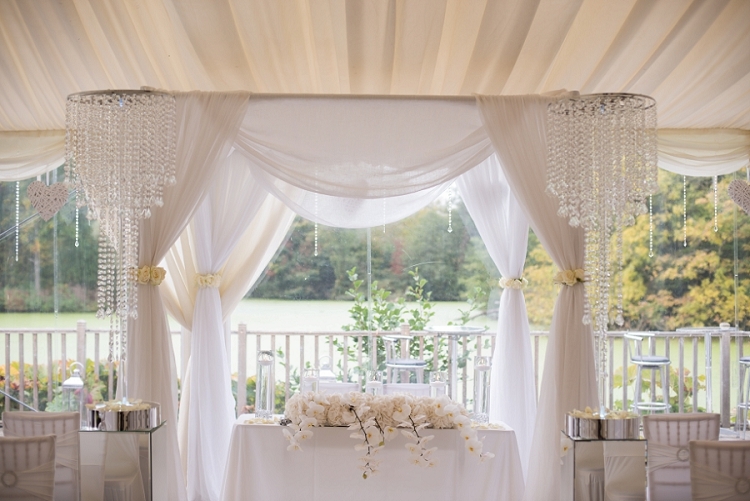 Inside Brides Club I’ll help you plan an unforgettable wedding, make decisions with clarity and confidence, keep family and friends happy, make the most of your wedding budget, and, most of all, ensure that planning your wedding is as fun and stress-free as the day itself. The Club has been totally transformed, with all-new resources to make sure your day is a smashing success. 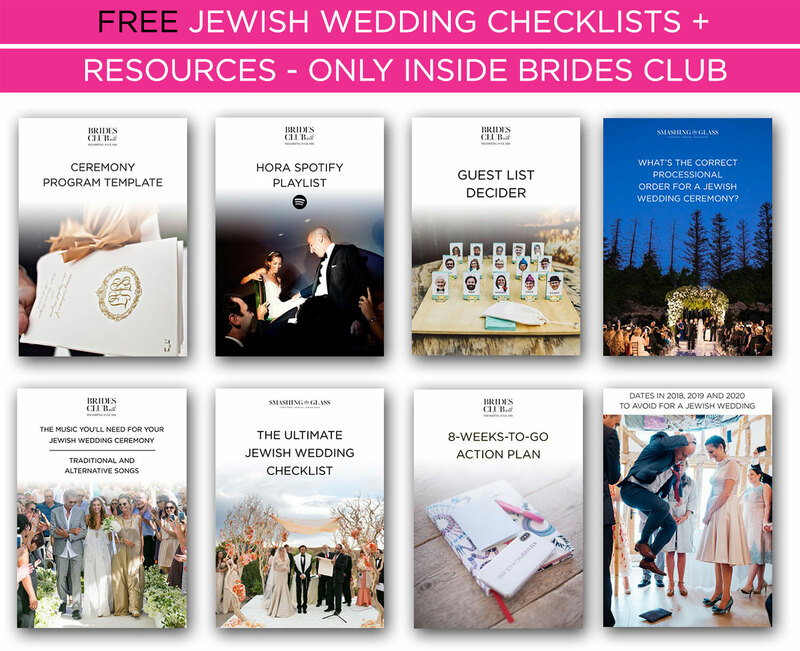 Whether or not you’re using a planner, whether you’re just engaged or a month out from the big day, Brides Club is your go-to spot for all the ‘Can’t Plan Without’ Jewish wedding resources, support, straight-talking advice and handpicked discounts you need to ensure you have an unforgettable Jewish (or Jew-ish) wedding. 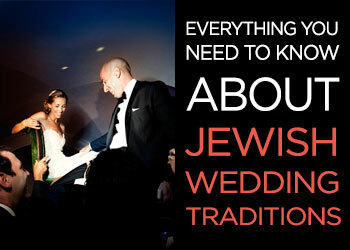 My community gives you access to my step-by-step advice, checklists, and resources for planning your perfect Jewish wedding, that not only saves you time and money, but also keeps everyone around you happy. 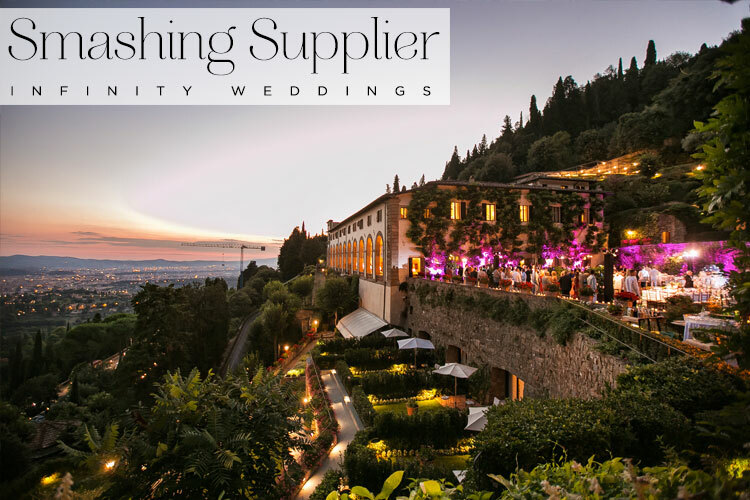 I am thrilled to welcome Infinity Weddings to our Smashing Suppliers, Smashing The Glass’s handpicked selection of the best brands and services the wedding industry has to offer. 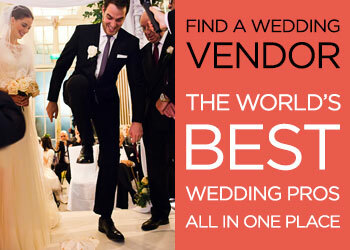 You can find Infinity Weddings in the Wedding Planning category in the Italian Smashing Suppliers. 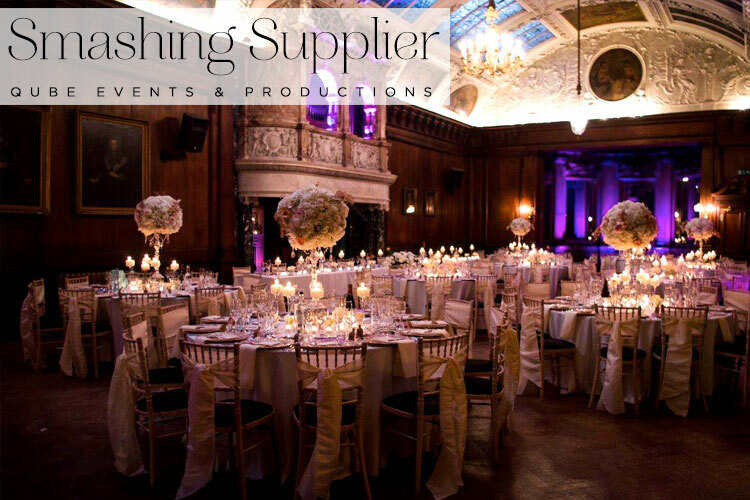 I am thrilled to welcome Qube Events & Productions to our Smashing Suppliers, Smashing The Glass’s handpicked selection of the best brands and services the wedding industry has to offer. 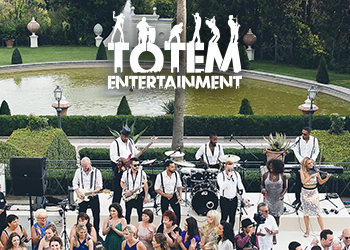 You can find Qube Events & Productions in the Wedding Planning category in the UK Smashing Suppliers. When your beau pops the question, he not only proposes to spend the rest of his life with you, he also nominates you to organise and conduct the biggest event of your life and then watch it play out in front of an audience of hundreds — made up of your closest friends and entire family. No pressure. Oh, and yes if you can carry on doing your normal day job at the same time Maestro, that would be great. Sometimes it’s just not realistic to put that much pressure on yourself, your partner and your family. 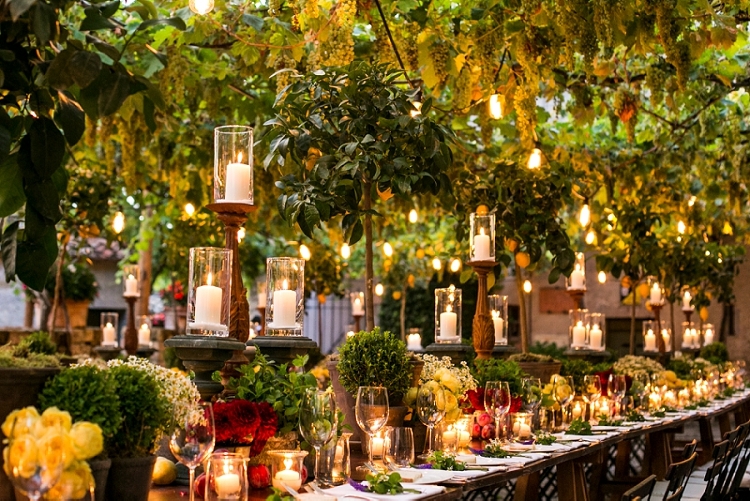 And that’s where a wedding planner comes in brandishing an armoury of event experience, cost spreadsheets and suppliers. It doesn’t mean any of your creativity need be compromised — you can simply save yourself a lot of time and have someone else take on the lion’s share of the leg work and stress. 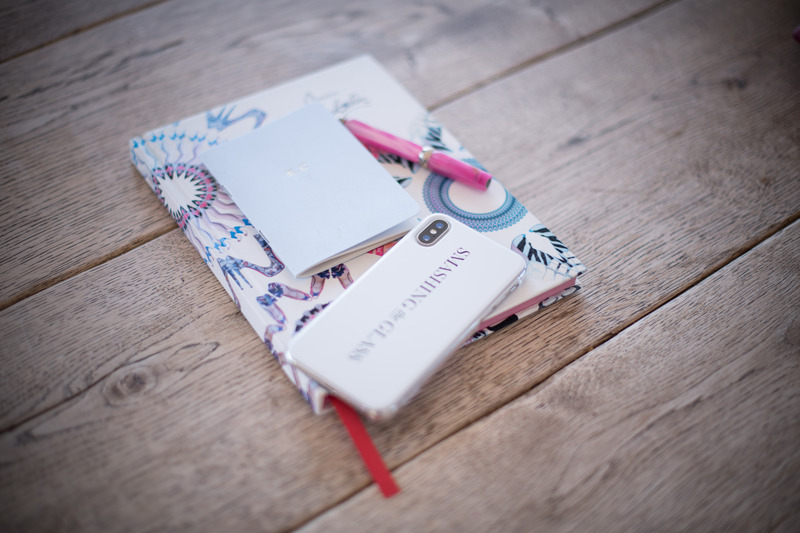 And I think that’s where today’s supplier Charlotte Elise really comes into her own. She is not only a meticulous, unflappable organiser, who is deft at dealing with family dynamics and managing different personalities, she is also a brilliant listener. 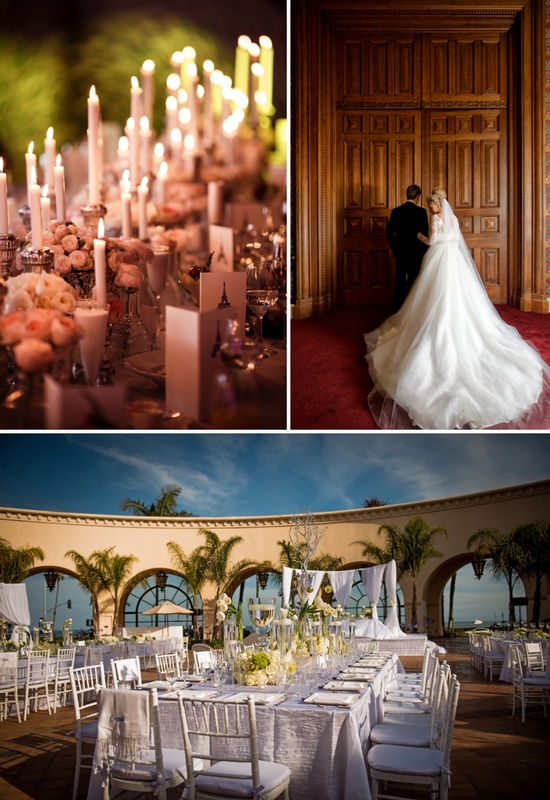 The relationship between wedding planner and bride is paramount. 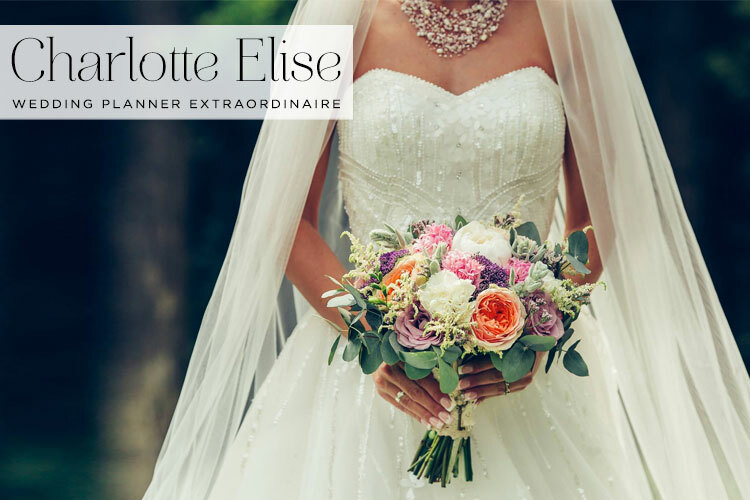 And Charlotte understands that for the day to be successful, she needs to maintain a clear understanding of what the bride envisages and then tailor suppliers and recommendations to that tune. And keeps that level of communication going throughout. In fact this communication is equally, if not more, important if you’re not actually that creative at all when it comes to the visual side of things. Charlotte brings her own immaculate sense of style, her intuition and a natural leaning towards the personal touches to help find the look that represents you best as a couple. You can trust her opinions and be confident that the “final product” will be gorgeous, tasteful, and elegant.